Gum infection is a serious concern for many people in the Wrentham area. Periodontal disease requires effective and early treatment to restore the health of the smile. Periodontal disease is an infection of the gum tissue that can develop into a serious issue for the entire body. This infection starts in the gum tissue. Patients may notice their gums bleeding when they brush and floss, or may be dealing with chronic bad breath. 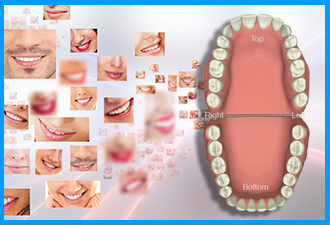 These are the initial signs that there is a problem occurring in the smile. Visiting a biological dentist such as Dr. Ross Palioca is a great step in the right direction to restore optimum oral health. 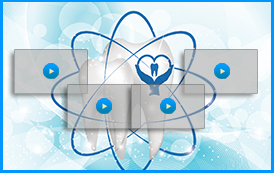 Once periodontal disease has been diagnosed, treatment is discussed. The treatment for the condition depends greatly on which stage it has reached. The earlier stage, called gingivitis, may require just a thorough professional cleaning of the teeth and gums. The later stage, known as periodontitis, often needs ozone therapy to treat as well as scaling and root planing. Periodontal disease is avoidable with proper oral health habits. When it forms, it puts the entire body at risk for a variety of conditions, including a higher risk of heart attacks and strokes. The harmful bacteria can travel through the body and affect other organs. 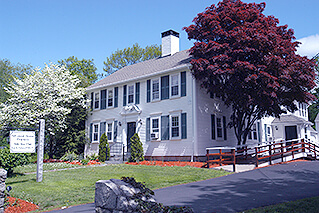 The staff of Advanced Dental Practices is here to assist patients in the Wrentham, MA area. 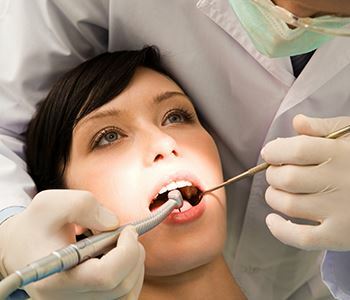 Gum infection treatment is just one of many services we provide. We encourage patients to make an appointment with our team of professionals by calling (508) 456-7111 or by visiting our conveniently located practice at 21 East Street. Our biological dentistry practice focuses on the health of the smile and the body, ensuring patients are happy and healthy!